After discovering Tracker software, Monroe Country knew it wanted to license Expense Tracker and Time Tracker from Automation Centre. Expense and Time Tracker provide Monroe County with a method for collecting and updating detailed project data including time and expenses expended. Monroe County can then utilize this data to create invoices for bill backs. With Tracker software, Monroe County can also import and export data from Excel spreadsheets. Tracker software has provided Monroe County with a central database for project data, including time and expenses expended. It can then create invoices for bill backs that can be easily retraced when contested. This has eliminated ambush billing, greatly improved internal customer relations, and improved the productivity of the administration. 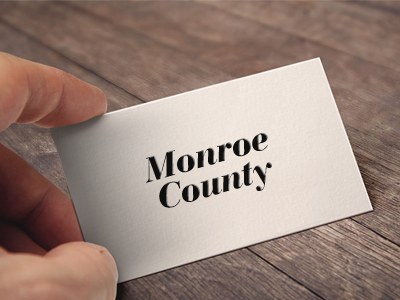 Monroe County also has multi-report databases and the ability to know what projects its staff are working on and their availability for other projects.